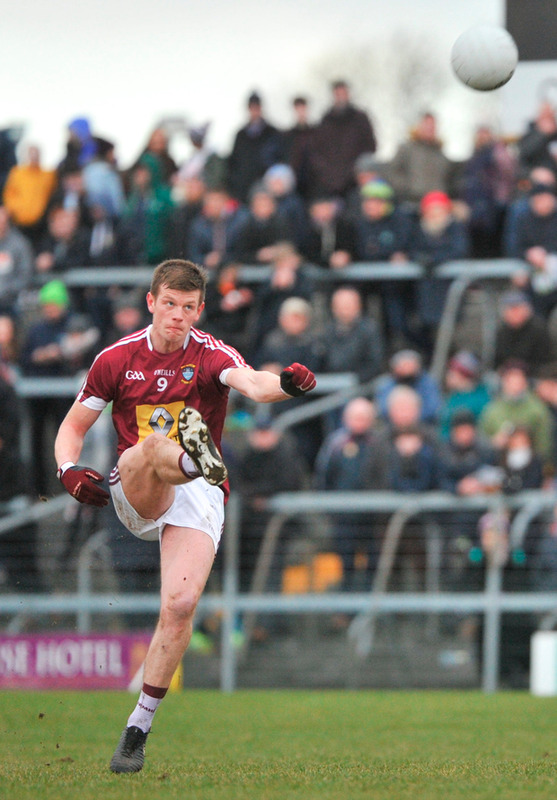 John Heslin will play no part for the Westmeath footballers in 2019 after the talismanic forward informed new Lake County boss Jack Cooney that he will be concentrating on his studies. The absence of the St Loman's attacker - captain of the side this year - is a huge blow while Ray Connellan, who recently parted ways with AFL side St Kilda and returned home, has opted not to rejoin the county squad and instead head back Down Under. "John hasn't returned to the squad because he's in the middle of completing his PHD and I can appreciate that it takes a massive amount of time and dedication to complete a PHD," Cooney told the 'Westmeath Independent'. "Nobody is going to put any additional pressure on John. I spoke with John on the phone and he explained that his focus is currently on his studies but if things change for him, we will welcome him back." Cooney added of Connellan: "Of course it's disappointing from a manager's perspective but he is a young man with ambition and drive and it's only natural that he wants to return to Australia to pursue his career." There's better news for Monaghan boss Malachy O'Rourke, however, with veteran defender Dessie Mone committing to a 15th season with the Farney men. The 34-year-old made his debut in 2004 but after another fine season which saw Monaghan reach their first All-Ireland semi-final in 30 years, he had no hesitation to commit for another year at least. Elsewhere, Tyrone manager Mickey Harte must plan without diminutive forward Mark Bradley for next year as the Killyclogher forward is studying in Liverpool. Goalkeeper Michael O'Neill has also left the Red Hand fold while Kyle Coney, Darren McCurry and Conan Grugan have been recalled ahead of the Dr McKenna Cup.